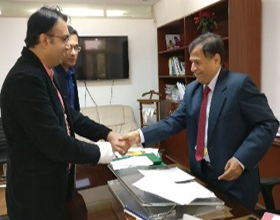 Janaagraha has signed an MoU with the Ministry of Housing and Urban Affairs for Swachh Manch, a national volunteering platform around cleanliness related issues. It will be a subset of the I Change My City (ICMYC) volunteering platform. Swachh Manch, a full-fledged volunteering platform will enable volunteers across India to list planned activities, record the number of activity hours, their success stories, photos, videos, to form communities and conduct on-ground events. The key objective of this is to create a platform for citizen volunteering and scale it up across all 4,041 cities and towns, connect the ULBs, citizens and civic challenges in a digital, map-enabled environment. 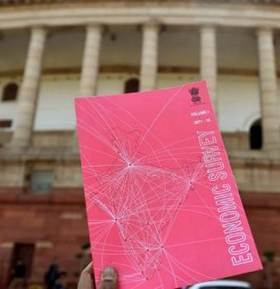 The data from Janaagraha’s Annual Survey of India’s City Report (ASICS) 2016, India’s flagship study and report on the state of urban governance of major cities in India, has been featured in the Economic Survey 2017-18. Chapter 4 of the report “Reconciling Fiscal Federalism and Accountability: Is there a Low Equilibrium Trap?”, uses ASICS data to showcase the financial performance of India’s Urban Local Bodies. This chapter argues for the need to realistically evaluate the performance of India’s Local Bodies and call out the severe data availability constraints that hamper policy making. It also establishes that the bigger problem of India’s local bodies is not that they have enough taxation powers but rather that they are not fully utilising the taxation powers that they already possess. Bengaluru became the first Indian city to come up with a city-specific fire safety blueprint to be implemented over the next five years beginning in 2018. 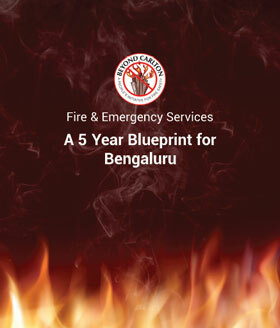 The 17-page document called: ‘A Five-year blueprint for Bengaluru’is a joint effort of Beyond Carlton, a city-based fire safety community that was formed following the Carlton Towers fire tragedy in 2010 and the Karnataka Fire and Emergency Services Department. The blueprint includes an actionable roadmap with quarterly milestones. The key recommendations of the blueprint include risk profiling of buildings and localities, linking property tax payment and fire NOC, GIS tag protection feature for critical buildings etc.